The New York Times best-selling author of The Power of Right Believing, and author of other international best sellers such as Destined To Reign and Unmerited Favor, Joseph is also a highly sought-after conference speaker. He has impacted church leaders worldwide by preaching the unadulterated gospel of Jesus with boldness. He is known for teaching God’s Word in a fresh, practical and revelatory way that always unveils Jesus. His humorous, dynamic and engaging style of preaching has also endeared him to a wide spectrum of viewers who tune in to his daily television program, Destined To Reign. This broadcast currently reaches millions of homes across North America, Europe, Africa, Australia and Israel on both secular and Christian networks. A founding member of New Creation Church, Joseph initially served as an elder and associate pastor. However, his unanimous appointment as senior pastor in 1990 marked a turning point in the history of the church, which started experiencing phenomenal growth. Under Joseph’s leadership, the church congregation has grown by more than a hundredfold—from about 150 to 31,000. Having built and established the leadership and congregation of New Creation Church on the sure foundation of Jesus Christ, Joseph is now actively fulfilling, around the world, the mandate that God has given him to preach God’s unmerited favor without compromise. 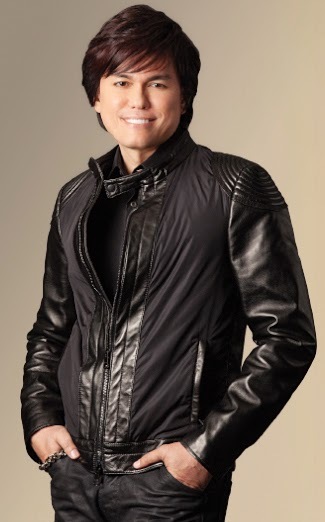 He heads Joseph Prince Ministries, Inc, an international, non-profit organization that seeks to build, encourage and inspire people with the gospel of Jesus Christ through television broadcasting as well as new media technology. His involvement in both New Creation Church and Joseph Prince Ministries, Inc. is on a voluntary basis. Joseph’s ministry as pastor, teacher, conference speaker and author continues to transform many lives, setting people free from the heavy yoke of the law, guilt and condemnation by pointing them to Jesus and His finished work at Calvary. Singapore-based, mega-church pastor Joseph Prince shared part of his testimony recently about how he found God during his teenage years and the transformation he made that led him to discover God's grace.he said that at 17 he began to lose control over his thought life, leading him to have recurring blasphemous thoughts about God which triggered a year-long state of depression. "It got to a point where I really thought I had committed the unpardonable sin. I was confessing every sin I knew how to confess…My friends would look at me like I was messed up then people began to say, 'I think it's his religion,'" said Prince.Upon hearing that, Prince realized that he was not being a positive testimony to his peers because he did not have inner peace and he questioned why he had not attained "this robust faith and unspeakable joy that the Bible talks about." "The more I thought to myself, 'are my thoughts right, am I being obedient enough?' the worse it was…one of the most painful things you can experience in life is not so much physical pain, but being self-occupied. Because to the extent you are self-occupied, that's the extent you will be in pain." A few years past when he found himself broken and upon crying out to God for help, Prince recounts that he came across 1 John 4:17, which speaks about being like Christ in this world, and since then he became "radical" about God's word because it delivered him from himself, he explained. "I began to realize that when people experience the love of God, it casts out their fear and frees them from guilt," said Prince. The beginning of his walk in God proved to be difficult, he said, as he noted that his faith increased when his daughter became ill. Prince talked about the process he underwent while prayerfully battling for her health and the submission he went through for God to answer his petition. Through time, he became spiritually mature and found God calling him to embrace the meaning of love and grace which is an important theme for Prince, who emphasizes that it is because of grace that he is able to have his ministry. Prior to beginning his ministry, Prince says he "cut his spiritual teeth" as a teenager through the scriptural teachings of evangelist Kenneth Hagin and through an Asian author and preacher known as Watchman Nee. 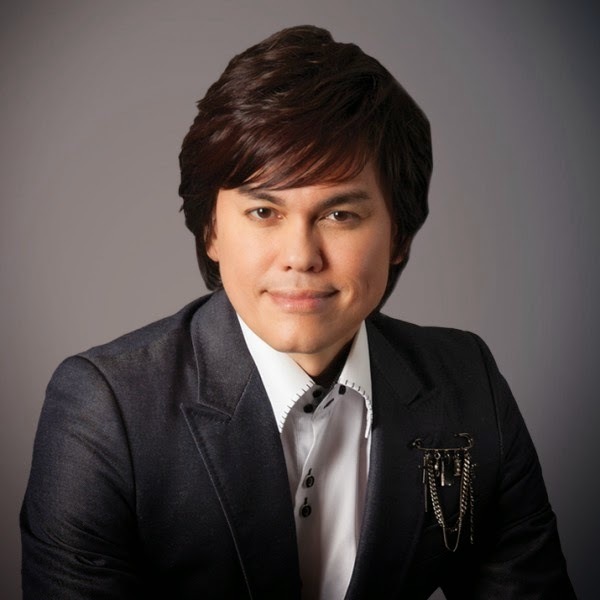 “If you don’t preach pure, unadulterated grace, people’s lives will never be gloriously blessed and gloriously transformed.” This one statement that God made to Joseph Prince in 1997 completely transformed the way Joseph preached and taught the gospel. And thus began the Grace Revolution.Joseph had been holidaying with his wife Wendy in the Swiss Alps and there, amid the majestic landscape, God told him that he had not been preaching grace, and gave him the mandate to preach grace—pure and unadulterated. This meant preaching about God’s grace without attempting to balance, or mix, it with the law. Desiring to see his congregation liberated, empowered and blessed by the Lord, Joseph fully embraced the mandate from God and has not looked back since. Since then, God has more than validated His word, not just in the explosive growth of Joseph’s local congregation in Singapore, but also wherever the gospel of grace has been preached. The church Joseph pastors numbered some 2,000 members in 1997, and this has grown to more than 31,000 members today. To date, Joseph has spoken in Israel, Norway, Holland, the UK, the US, Canada, Australia, and Asia, impacting not only believers, but also church leaders with practical and revelatory preaching that unveils the person and grace of Jesus Christ. Joseph has also seen doors open supernaturally for his broadcast program, which currently reaches millions of homes across North America, Europe, Africa, Australia and Israel on both secular and Christian networks. And every week, testimonies pour in telling of hearts and minds liberated, bodies healed and made whole, lives impacted and transformed, marriages rescued and restored, and addictions and bondages destroyed. The Lord has brought about these amazing breakthroughs just by people hearing the unadulterated gospel of grace preached. This is the truth that has changed countless lives—it is no longer about what we need to do or what we have done to earn God’s blessings, but all about what Jesus has done for us! Besides preaching and sending the gospel of grace out to the world, Joseph also considers it a calling and an urgent priority to help less fortunate children, especially in Asia, rise above the darkness and horrors of poverty. This is done by partnering with missions organizations committed to giving these children hope and a chance at a better future, and to making the grace and love of Jesus real in their lives. "His involvement in both New Creation Church and Joseph Prince Ministries, Inc. is on a voluntary basis. Pastor Prince’s ministry as pastor, teacher, conference speaker and author continues to transform many lives, setting people free from the heavy yoke of religion, guilt and condemnation by pointing them to Jesus and His finished work at Calvary." On another note, Pastor's wife Wendy has never been on TV endorsing his products. In fact, she is quite behind the scenes. The ministry uses the funds from product sells to continue to keep the show airing on the numerous channels it airs on, since it is a non-profit organization. Did you all know that the ministry sows 10% of all income into other organizations and ministries? In addition a special message that is constantly displayed at the end of the "Destined to Reign" broadcast that tells people to sow their tithes into their home Local church instead of the ministry. 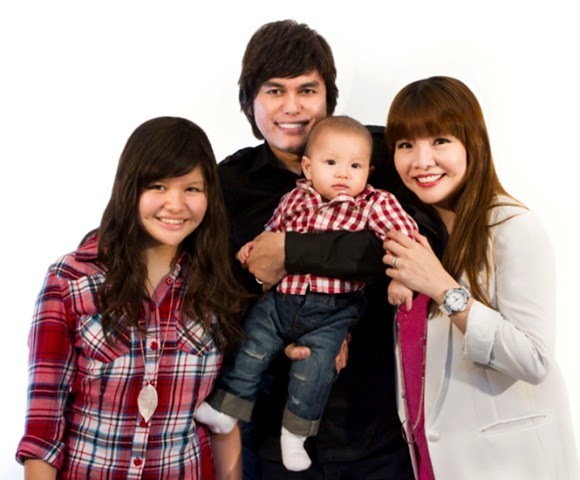 Primary source of the income is based on sales of items like books (which made it to the New York Times’ bestseller list), DVDs, CDs, etc and donations which are used as financial aid to pay the satellite cost to telecast "Destined to Reign" Joseph Prince’s messages on God’s unconditional love truly put the AMAZING back into grace! These messages are now being broadcast to millions of homes across America, Canada, Europe, the Middle East, Australia, Africa and Asia and around the World. A devoted wife to Pastor Prince and a loving mother to Jessica Shayna and Justin David, Wendy Prince epitomizes the virtuous woman mentioned in Proverbs 31. She is a constant source of love and support to Joseph, and has committed herself to bringing Jessica and Justin up in the ways of the Lord. Her humility, warmth, and genuine love for God and people have led to her counseling and touching many lives.